Not everyone loves personality assessments. I get it. 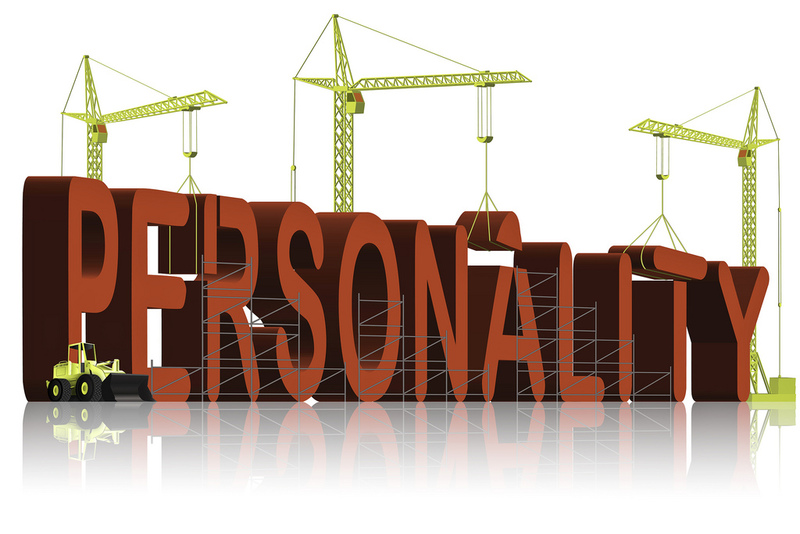 THOSE OF YOU who know me know that I like to use personality assessments. Now, I’m well aware of the negative feelings some people have when they hear the phrase “personality assessments.” I understand. The history of psychology is filled with horror stories.